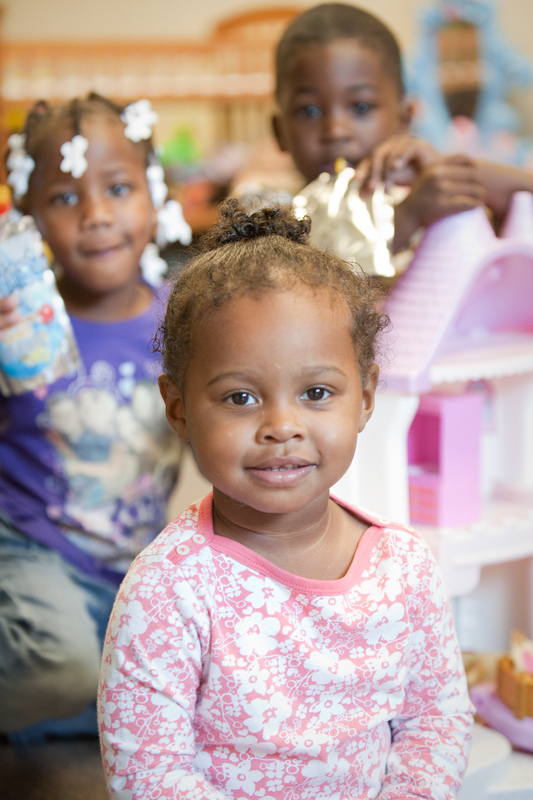 At Restoration Urban Ministries, resident’s children are cared for. School age children are required to regularly attend Champaign Public Schools. Children over 18 who are not in school are required to participate in all Transitional Housing Program activities and meet all program requirements. Our on-site Nursery provides care to children that have not reached school age, while parents are engaged in program activities. The nursery is operated by one Restoration staff member and select Restoration residents as a part of their mandated work hours during their stay with us. Each week, approximately 12 children aged birth to five years and parents use this facility. It is an important part of helping parents focus on getting their lives back on track. An on-site playground is available for exercise and entertainment. Parents are required to directly supervise their children while using the playground. A Teen Center is available for teens’ enjoyment during supervised hours. If children have been removed from the home of a participating parent, we work with DCFS towards the goal of reunification. All school-aged children are required to participate in our after-school tutoring program – Homework Hangout – held on-site two afternoons a week during the school year.